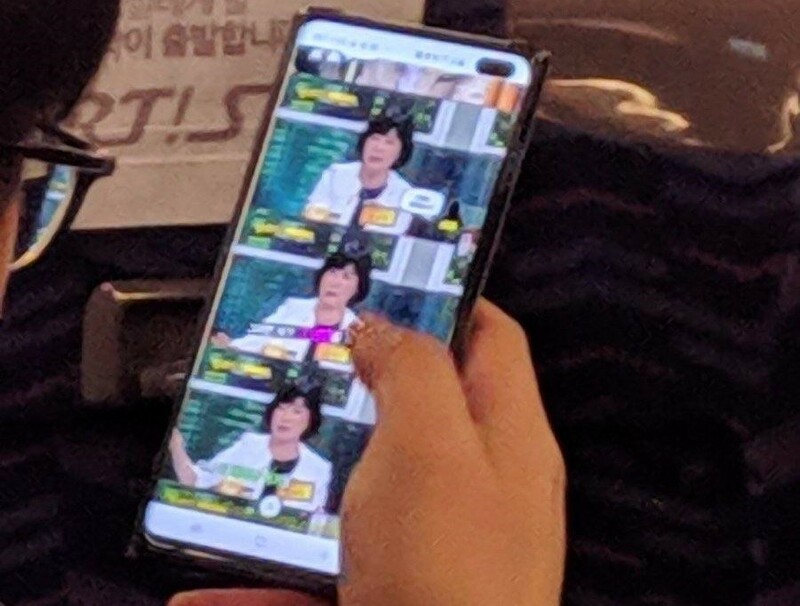 The Samsung Galaxy S10+ has been spotted in use during a bus ride. 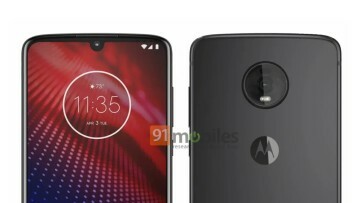 The phone seems to be in a case to hide the design of the much-anticipated smartphone. 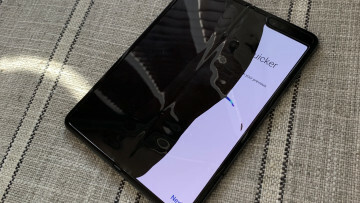 Looking at the photo, you can see some very thin bezels and a punch-hole design for two cameras located in the top right corner of the Infinity-O display. The aspect ratio also seems to be more elongated compared to its predecessors, making use of the space freed up by the reduced bezels. 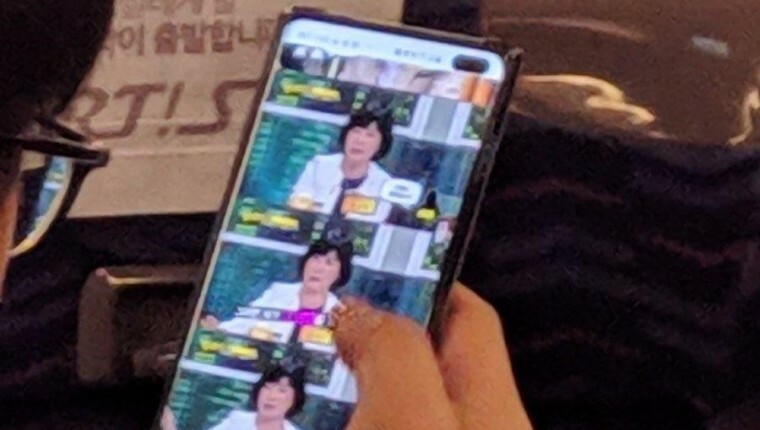 The poster has confirmed that it is the S10+, although the photo has been altered toremove some information that would identify the Samsung employee. GSMArena believes the photo was taken on a bus which either goes to or from the Suwon campus which is where Samsung Electronics's key facilities are located. 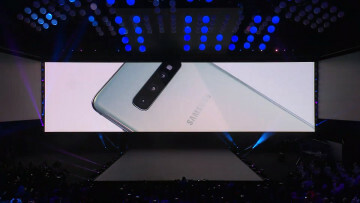 The S10 and the S10+ are pretty much confirmed to be unveiled on Samsung's Galaxy Unpacked event on February 20th where it will be showing off three devices, the S10, S10+, and the S10 Lite. 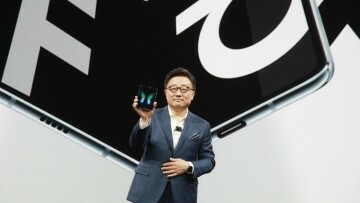 As the S10 duo will be Samsung's flagship devices, they will have specs and pricing to match that status.y. We can expect a Snapdragon 855 or Exynos 9820 running the show, a total of six cameras (two on the front, four on the back), Samsung's One UI experience, and an in-display fingerprint scanner.